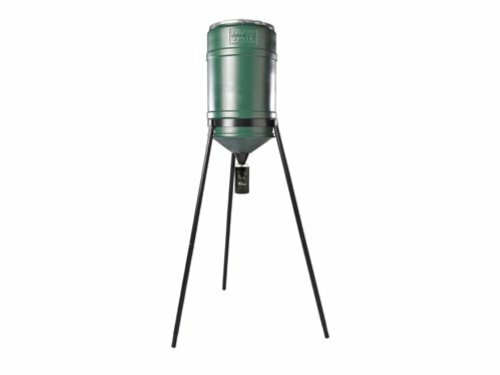 These original On Time Feeders Elite Feeder With 225LB Tripod are sold in the category of Game Feeders. It has a product part number of 71237. The product is known as On Time Feeders Elite Feeder With 225LB Tripod - 71237.